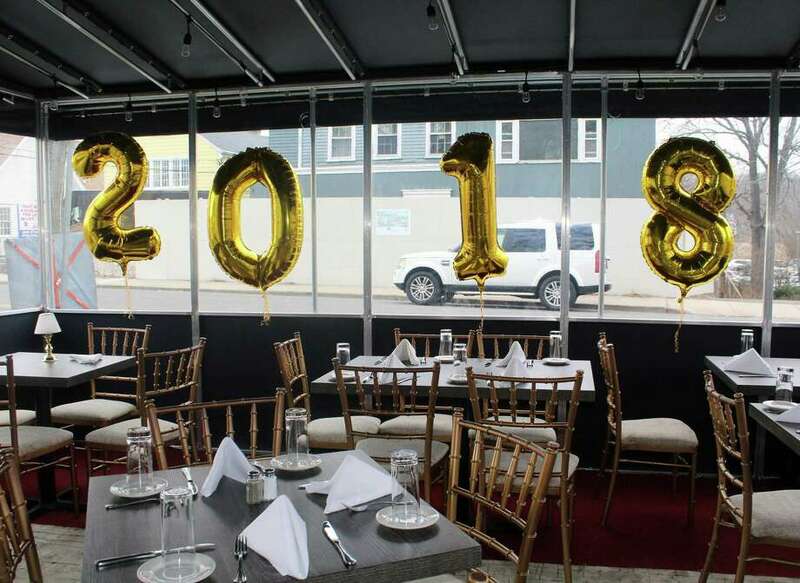 A new seafood and tapas restaurant and bar, 190 Main, opened at 190 Main St. in Westport in December. WESTPORT — Southerner Melissa Gorman said she began looking for a place to house a new restaurant three years ago, but couldn’t find the right spot until she happened upon a small location in Westport last year. “This came about and I was blown away — I couldn’t believe this space was available,” Gorman said. Gorman has transformed the space, 190 Main St., into a beachy, yet upscale, restaurant and bar. The aptly titled 190 Main opened for business in December. A Weston resident, Gorman co-owns the restaurant with Sam Alang and said the space was inspired by her time growing up in Savannah, Ga., and the summers she spent managing a crab shack there. Gorman said she was inspired to bring her Southern style up to Connecticut after her parents retired here and she followed suit. Her restaurant fills a void in the Westport food scene, as there are not a lot of seafood restaurants in town, Gorman said. In addition to classic seafood, 190 Main offers many types of foods, including tapas, a large brunch menu, and her favorite dish — rice with sashimi. Lunch: Thursday-Sunday, 11 a.m.- 3 p.m.
Sunday brunch: 11:30 a.m.-3 p.m. Happy Hour: Weekdays, 4 p.m.-7 p.m.
Jamie Lindenbaum, a friend of Gorman’s, said she is excited about what 190 Main brings to Westport. “First of all, it’s a cozy, much more seafood-y atmosphere. You feel like you’re on the water,” said Lindenbaum, a Westport resident. “There’s not really any place in Westport that offers the same thing they do. This has much more variety of seafood. Although not a chef, Gorman knows her audience.